Took me a little while to understand what was happening. I think this will really benefit from some effects to show when the blocks are destroyed and maybe a review of the design, change the background red to some texture or something easier on the eyes. I think it needs more feedback when you destroy the blocks together so I know when I'm doing the right thing. Hope to see further developments on this! 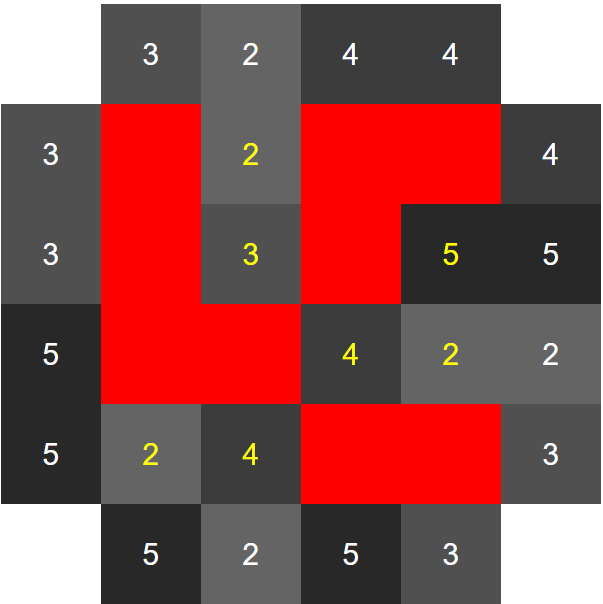 I've created a newer version with a simple effect and score multiplication. I've also changed background.